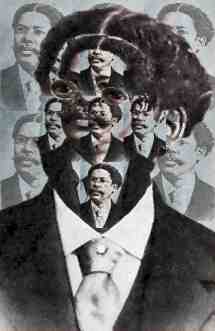 Juan Gualberto Gómez was born a free man to slaves who paid for his freedom. 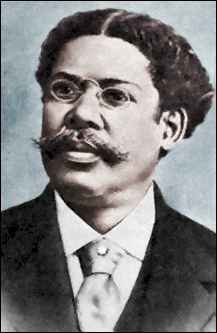 He became a well-known and controversial advocate for the legal rights of black Cubans, and bravely faced down the legal system when others encouraged him to flee to the U.S. in 1892. He fought in the War of Independence that began in 1895 and achieved the rank of General.